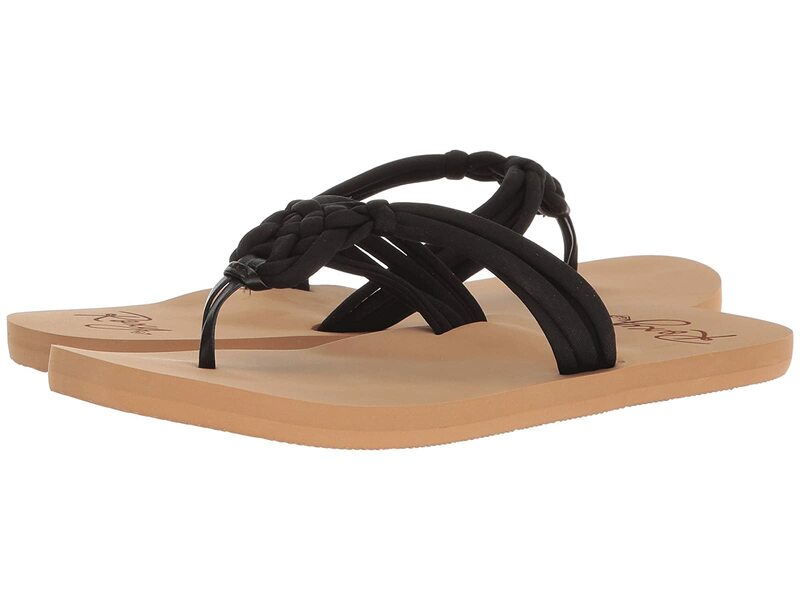 Summer style is effortless with the go-anywhere Roxy® Inka sandal! Lycra uppers with knotted detailing. Soft EVA footbed for added comfort. Rubberlon outsole offers durable wear.